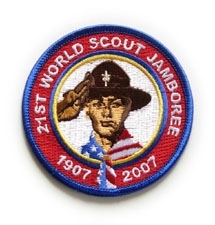 The first World Scout Jamboree was organized in 1920 by The Boy Scout Association in London, England, at the impetus of scouting’s founder, Robert Stephenson Smyth Baden-Powell. 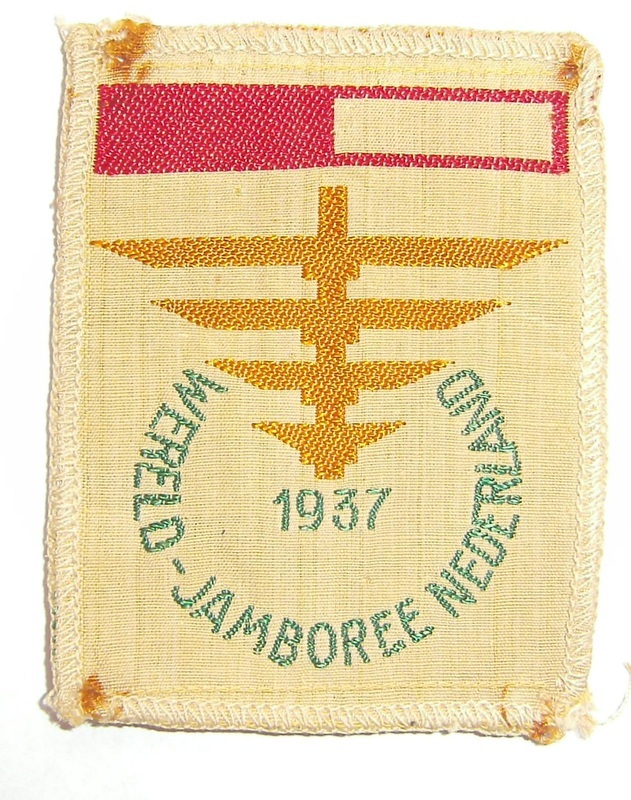 With exceptions for the World War II years, there has been an international jamboree approximately every four years. 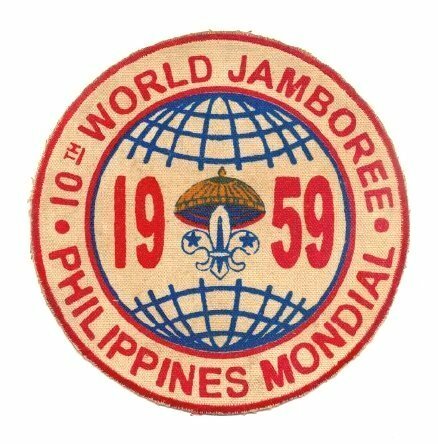 Now governed by the World Organization of the Scout Movement (WOSM), jamborees have been held in different locations over the world. And no scouting event would be complete without a wide variety of colorful embroidered patches to commemorate the event. Baden-Powell’s Scouting program gained an international following from its inception in England in 1907 and Boy Scouts of America trace their roots back to 1910. With its continuing worldwide expansion, Baden-Powell thought a gatherng of representatives of Scouting from all around the globe would help young boys in the movement learn about other peoples and nations, promoting brotherhood through direct interaction. The General Chief of the Scouts of Greece, Konstantinos (“Kokos”) Melas, proposed the gatherings should repeat every four years, in the same way Olympic Games were held in ancient Greece and recently revitalized in 1896. 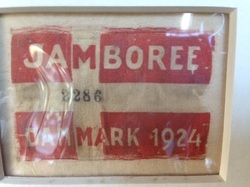 His suggestion was enthusiastically accepted by Baden-Powell, who is credited with christening the meetings as “Jamborees”. The 24th World Scout Jamboree will be held at the Summit Bechtel Family National Scout Reserve in West Virginia during the summer of 2019 with hosting duties to be split between the United States, Canada, and Mexico. Jamborees have even become virtual with electronic gatherings all over the world. 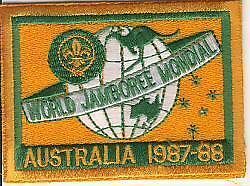 Jamboree on the Air, known by its acronym JOTA, is an international Scouting activity held annually on the third full weekend in October when Scouts communicate with each other through the assistance of amateur radio operators. The event was first held in conjunction with the fiftieth anniversary of Scouting in 1957. It is now considered the largest event scheduled by the WOSM . And of course, participants get an embroidered patch. 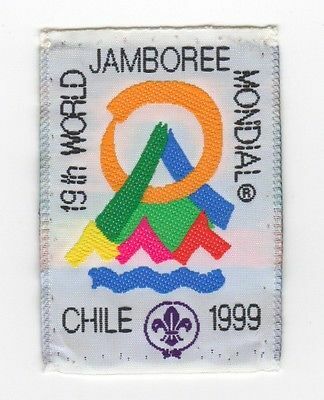 Since 2004, Scouts at their computers have participated in Jamboree On The Internet (JOTI). For many years, the Chicago Embroidery Co. made patches for the national Boy Scouts and we can make handsome patches for your group or organization too. For more information and a free quote, contact us at sales@c-emblem.com , visit http://www.c-emblem.com or call 312-664-4232.